Excalibur SB is an active solvent-based silicone water repellent and impregnating agent for porous masonry surfaces such as concrete, block, pavers, brick and unglazed tile. 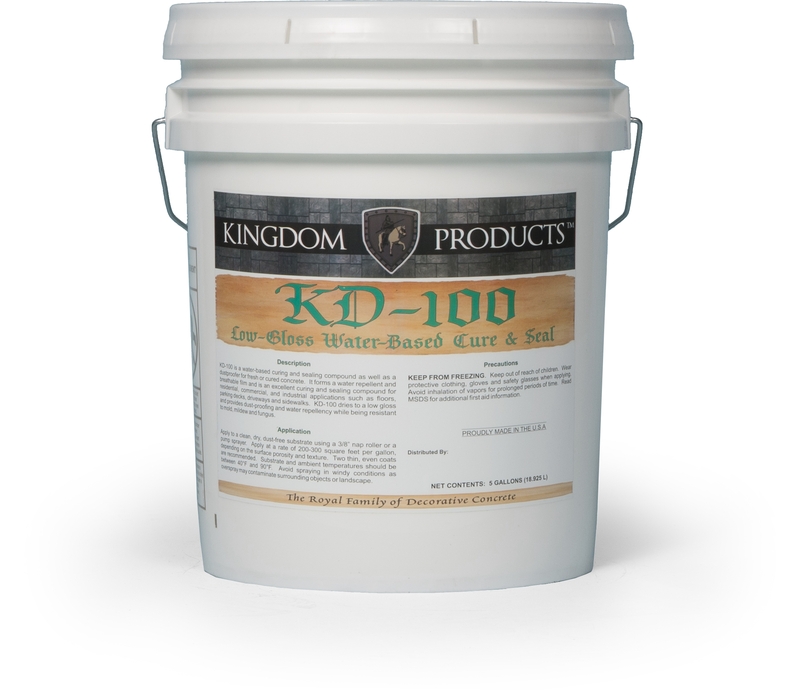 This water repellent enhances colored & stained concrete, decorative stones and pavers without forming a film! 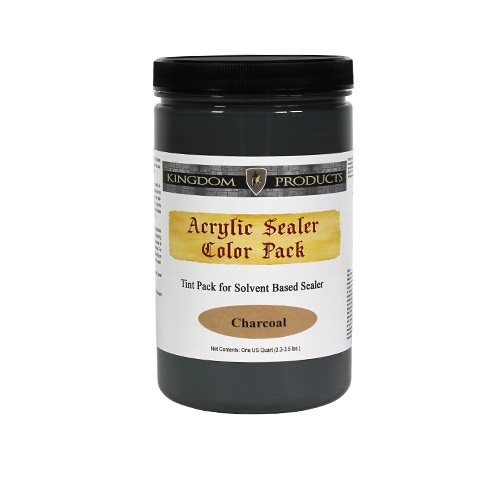 Excalibur SB penetrates and chemically bonds deep within the substrate to provide long lasting protection against deterioration or staining due to water conditions. 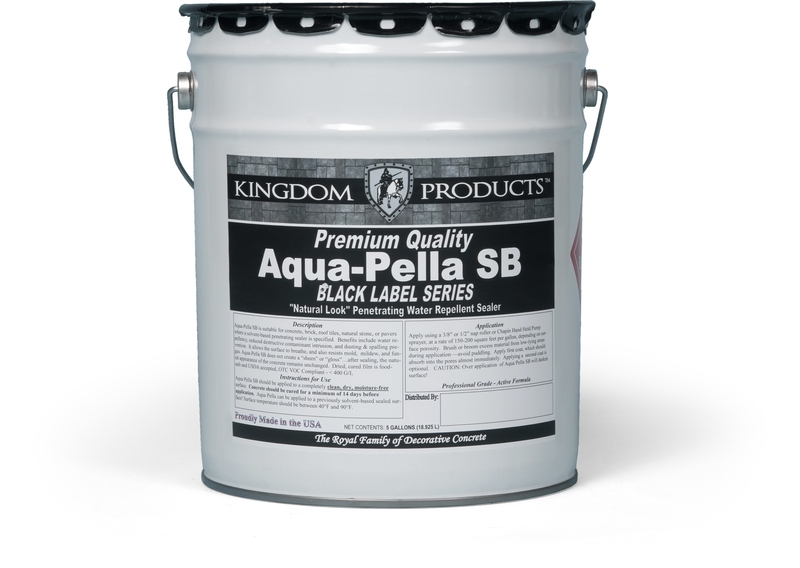 Excalibur SB will not impair the natural breathing characteristics of treated substrates nor will it produce a film. 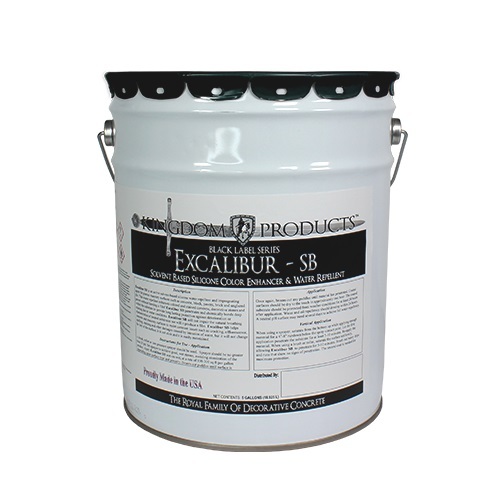 Excalibur SB helps concrete and masonry surfaces to resist common issues such as cracking, efflorescence, spalling, staining and other damages caused by intrusion of water, but it will not change the feel of the surface, it is not slick and it is easily maintained. • Concrete Pavers • Concrete walls • Perfect around pools! Also Available in a Waterbased Version by special order.